Can you fail a PhD? Does money define your dignity? Follow The Stars : A team-building experience in the jungle of Terengganu. Goodbye My friend! Have a good life….. When was it in America ? 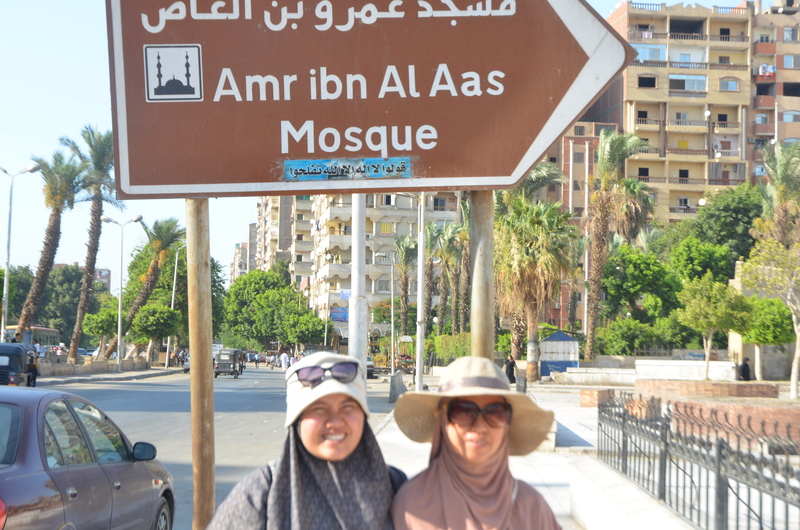 Our Haj Story : Hello Madinah ! What has ‘Haj’ done to you?